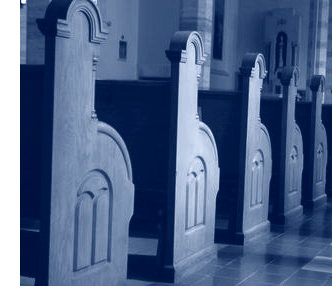 A thing that makes me so sad is to see parishioners walk into the Mass and not sure where to sit when they are a group of 3 and there are only two empty places showing this look of fear of sitting, say, up in front where there are more seats because they might make a mistake in their participation in the liturgy, etc. The good side is reverence leading to not wanting to distract others from prayer by fussily stepping over their legs. We don’t want the other extreme of people slouched in the pew chatting away. But I wish, wish, wish that we felt so loved in our parish Church that we couldn’t imagine feeling fear just getting into empty seat!